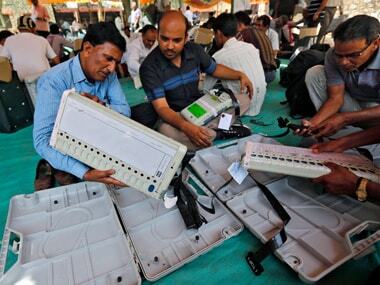 New Delhi: The Election Commission said on Saturday the EVM hacking challenge would be conducted only as per the framework of "existing administrative safeguards", as it rejected the Congress' appeal to allow access to motherboard of the EVM. 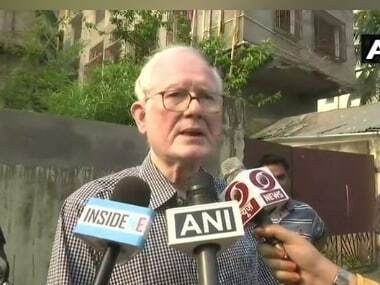 "The Commission has specified that the EVM Challenge would be conducted within the framework of the existing administrative safeguards and security protocols which are strictly followed in the field in the ground level situation while EVM are deployed," it said in its reply to Congress leader Randeep Surjewala who on Friday had sought relaxation in terms and conditions attached to the poll panel's EVM challenge from 3 June. In a letter to the poll panel, Surjewala said the challengers should be allowed access to all the components of an EVM, including the motherboard. The poll panel said the EVMs are not accessible to any unauthorised person at any stage before, during or after the polls and therefore the question of access to "all the components-such as the motherboard for tampering the EVM machines does not arise". "The Challenge provides extensive opportunity to a challenger to handle the EVMs and press as many buttons in CU and BU in any number of combinations and use Bluetooth/wireless etc. to attempt machines," it said. 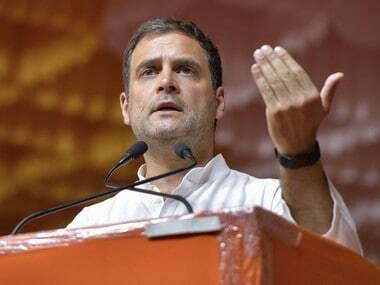 Rejecting the Congress' demands, the Election Commission said: "This is like saying that they should be permitted to manufacture a new machine and introduce their new EVMs in our system." "Further, it is common knowledge that changing the 'internal circuit' of any electronic device is like changing the whole device itself, after which it is no longer the same device. As any person with common sense will be able to appreciate, a non-ECI EVM or an EVM with a different 'internal circuit' is simply a different machine or look-alike of ECI EVM, hence can never be guaranteed by ECI to give correct results. Such a scenario is completely ruled out within our administrative safeguards and that's why it is not proposed in the Challenge," it said. 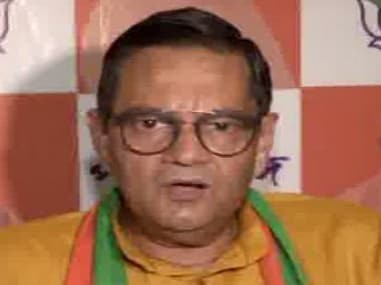 The Commission also added that it has already announced 100 percent coverage of VVPATs at all polling stations in all future elections to the parliament and state assemblies for greater transparency and voter verifiability.